Indian banking sector is one of the robust banking system in the world. Banks are divided into categories like public sector banks, private sector banks, payments banks, foreign banks, regional rural banks and cooperative banks. There are 200 + banks as of April 2019 in 724 Indian districts as of now. 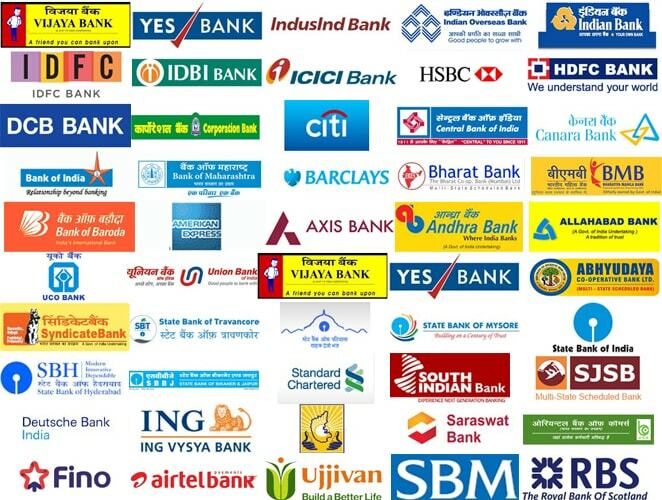 Below is the list of banks in India. 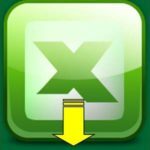 You may download this list in Excel or PDF at bottom of the page. Public Sector Banks are also listed separately below. To find all banks IFSC codes please use IFSC Code Tool. You may also check a separate list of Indian public sector banks. List updated: April – 2019. The above list contains banks who participate in NEFT System. Almost all the banks now participate in NEFT system or arrange translations via other authorized banks. Regional Rural Banks (RRBs) are also Government banks but they operate in rural areas of the country. The above list does not include RRB. RRB banks provide almost all banking solutions including debit /credit cards, locker and loans. Recently RBI accepted applications for 11 payment banks in 2015. These payment banks include India Post Payment Bank, Paytm Payment Bank and Reliance’s JIO Payment Bank and they have been actively participating in NEFT system. IDBI Bank was acquired by LIC of India in January 2019. Three new banks, The Vijay Co Operative Bank Limited, Sant Sopankaka Sahakari Bank Ltd and Nav Jeevan Co. Op. Bank Ltd have been introduced recently in RBI NEFT participants list. Vijaya Bank and Dena Bank have been merged with Bank of Baroda making it third largest lender in India. The Kerala State Co Operative Bank Ltd has entered into the list of NEFT participating banks with new financial year.